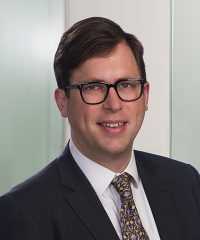 Tom Radford, Principal, joined Falcon in May 2011. Prior to joining the firm he was an analyst at Pegasus Capital Advisors, a New York-based private equity fund manager. Mr. Radford received a B.S. in Economics from the Wharton School of the University of Pennsylvania and a B.A. in International Studies and German Studies from the College of Arts and Sciences. Schools attended – B.S. in Economics from the Wharton School of the University of Pennsylvania and a B.A. in International Studies and German Studies from the College of Arts and Sciences. Hobbies, interests – Rock climbing and running.